There has been a positive start to the collaboration of PARKGURU and NEWSPHONE Hellas. Through this collaboration users of the telephone directory service “11880” can, without any additional charge, find and book a parking spot near their POI. The search and booking of a parking spot is based on the award-winning parking platform PARKGENE, which has been developed by PARKGURU and contains over 6 million professional parking spots worldwide in almost 8.000 cities. Offering PARKGURU’s smart parking solution through NEWSPHONE’s telephone directory represents a qualitative expansion of the value-added services of the two companies, provides new capabilities to “11880” users and helps cities become friendlier by reducing congestion and traffic levels, as fewer cars roam the streets in search of a parking spot. «We are interested in developing our B2B collaborations and the agreement with NEWSPHONE provides PARKGURU a new user base for the PARKGENE parking platform as well as providing NEWSPHONE Hellas users a valuable service. Smart cities start with smart transportation and smart parking is the cornerstone of this premise», quoting Manos Macromallis, COO of PARKGURU Group. 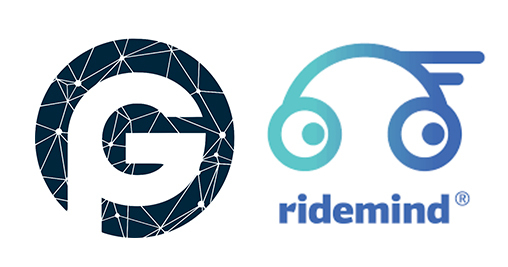 PARKGURU Group and Ridemind are pleased to announce that they have reached an agreement to explore synergies in the field of Smart Mobility a field in which they are both active. 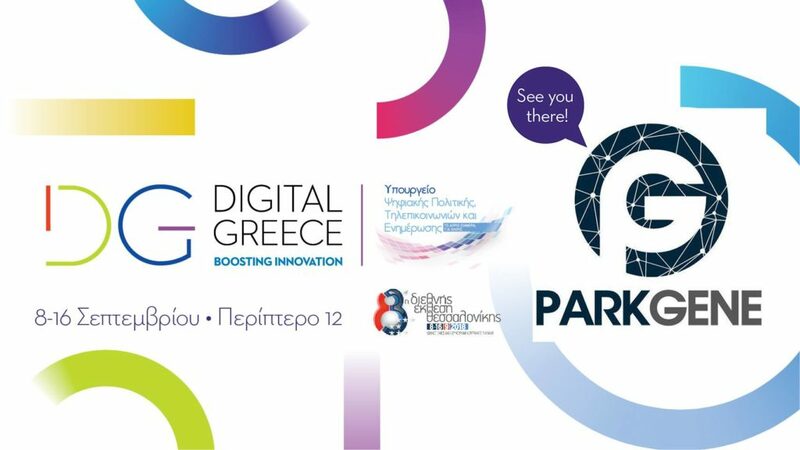 The agreement was reached at the 83rd Thessaloniki International Fair where both companies participated as exhibitors in the Digital Greece pavilion 12 organized by IDGC under the auspices of the Ministry of Digital Policy and Telecommunications. PARKGURU Group offers innovative Smart Parking solutions over blockchain, as well as cryptocurrency-enabled payments via its’ GENE Wallet. PARKGURU’s PARKGENE application features over 6 million professional parking spots located in 8 thousand cities around the world. 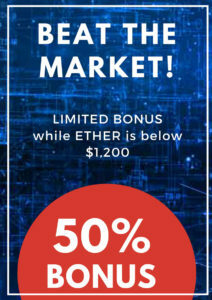 There are more than 50 locations and 8 thousand professional parking spots ready to accept cryptocurrency payments. Last, but not least, there is a growing number of peer-to-peer spaces listed by PARKGENE early adopters, who used the PARKGENE web application to list their private parking spots. Ridemind offers Smart Mobility solutions through their innovative peer-to-peer car sharing platform, starting with Greece and Cyprus, with plans to expand across more European countries. Ridemind advocates better transportation solutions and fewer vehicles on the road, less traffic, less pollution, and more livable cities, and is actively engaged in research and development to that end. Ridemind has partnered with Allianz Hellas, part of the world’s largest insurance group, to fully insure every peer-to-peer rental, as well as with Mondial, to provide roadside assistance services. Manos Macromallis, COO of PARKGURU Group, had the following comment,”We are happy to be working with Ridemind to explore Smart Mobility synergies that can extend the capabilities of both companies in the field. Smart Cities begin with Smart Mobility and it starts with Smart Parking solutions. We believe that this cooperation will have substantial results for both companies’ operational models“. Exploration of blockchain technologies and cryptocurrency payments via the GENE Wallet in car sharing. Expanding the use of the GENE token as a Smart Mobility coin. Integrating PARKGURU’s global parking network to Ridemind’s car sharing operational model. Cooperation in collaborative Smart Mobility research and development national and European programs. 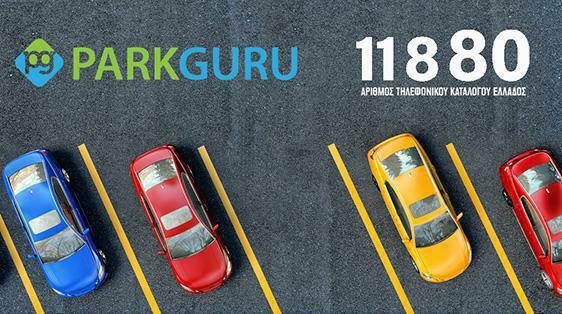 PARKGURU the innovative smart parking company, featuring complete parking solutions, was a featured exhibitor at the 83rd Thessaloniki International Fair “Digital Greece” Pavilion, under the auspices of the Hellenic Ministry of Digital Policy, Telecommunications, and Information. The PARKGURU team presented the company’s innovative Smart Parking solutions over blockchain, as well as cryptocurrency-enabled payments (Bitcoin, Ethereum, GENE token) developed by PARKGURU in the context of its’ Smart Mobility and Fintech activities. PARKGURU executives also participated in round-table discussions and discussion panels with the participation of the Greek Prime Minister and Ministers of the Greek government, as well as in related workshops. PARKGURU’s PARKGENE application, for iOS and Android mobile devices, offers detailed information regarding available parking spaces, allowing drivers to search for available parking spots, make reservations in real-time and make payments. It allows parking spot owners to list their parking spots, manages their listings and booking requests as well as receiving payments via traditional payment methods, such as credit / debit cards, as well as through cryptocurrencies via PARKGURU’s own GENE wallet. The PARKGURU platform also features smart parking systems, such as parking control solutions used by municipalities, completing the full range of Smart Parking offerings. The PARKGURU API is designed to easily integrate third-party solutions and systems, prompting synergies between PARKGURU’s Smart Parking solutions and other Mobility and Smart City services.